SchoolsClick map icons below to view information for schools near 3716 W 104th Street Bloomington, MN 55431. 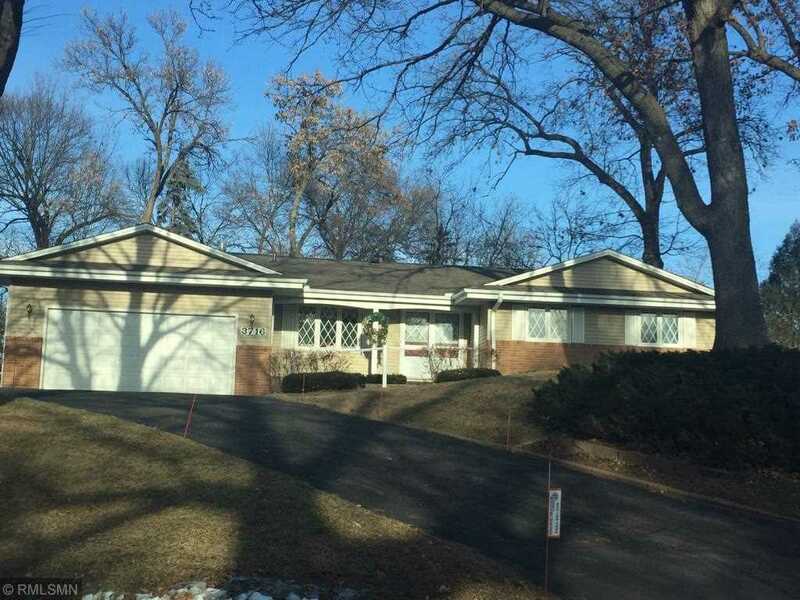 MLS # 5144229: This property at 3716 W 104th Street, Bloomington, MN 55431 is located in the Canterbury Oaks 2nd Add subdivision and is listed for $327,000. MLS # 5144229 has been on the market for 69 days.